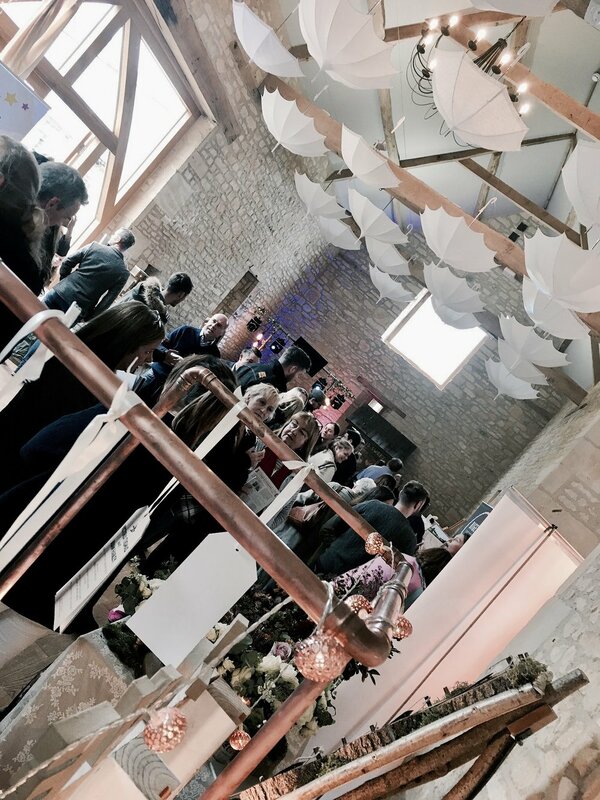 So it's nearly that time of year again... My favourite time- Wedding Fair season!! 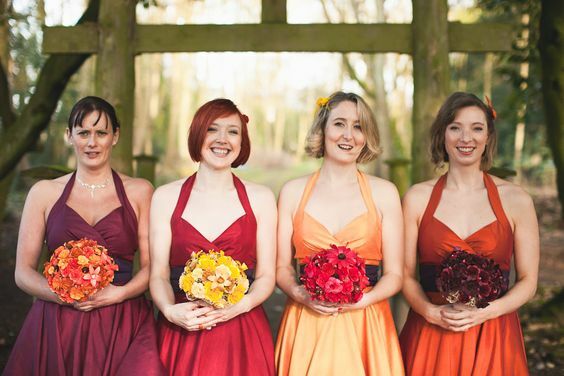 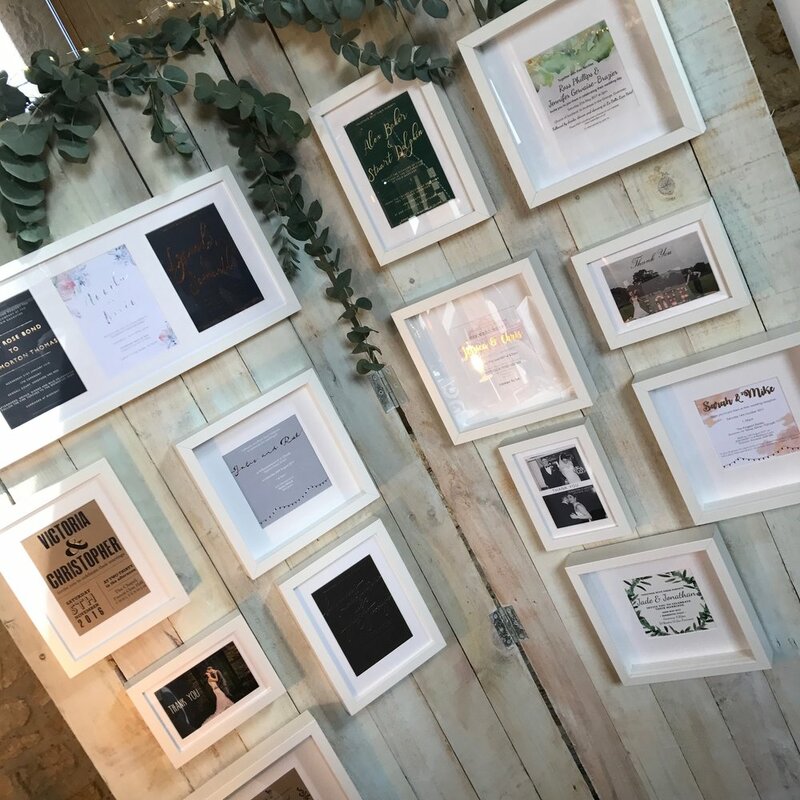 This is my third year doing the Bristol Vintage Wedding Fair at Bristol zoo and I just love it! 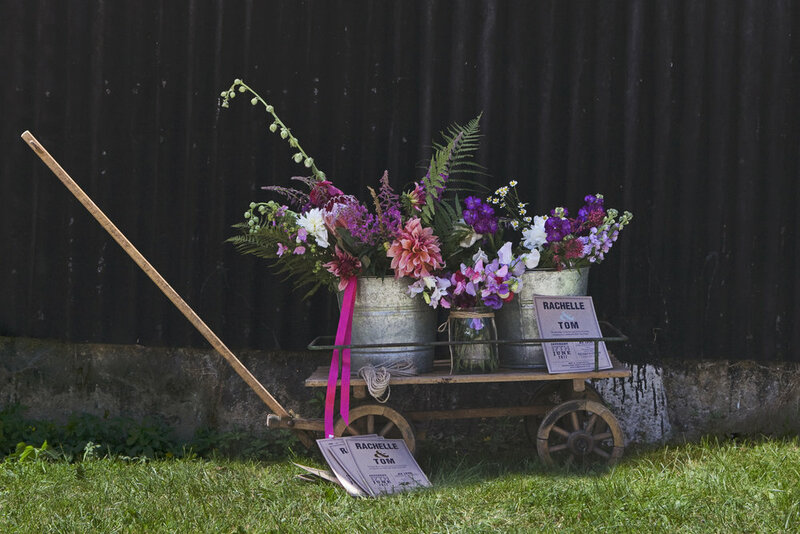 It's a bit different to your normal fair; it's got such great exhibitors, such a great vibe and it's organised by the best in the industry. 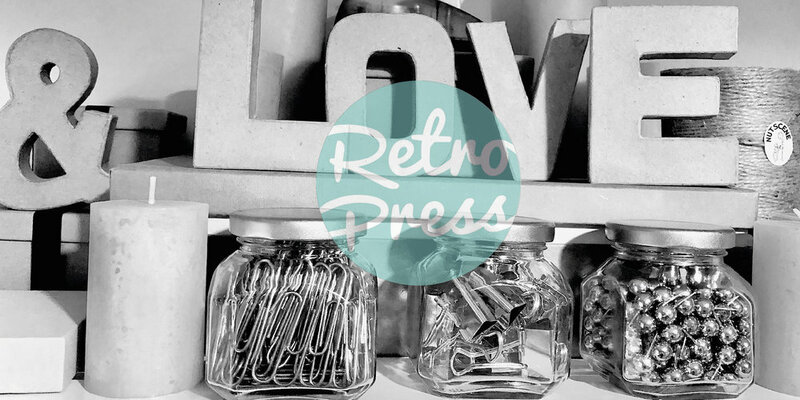 It's definitely worth a trip as I know you'll find the best suppliers around, which is why Retro Press is very proud to be exhibiting here. 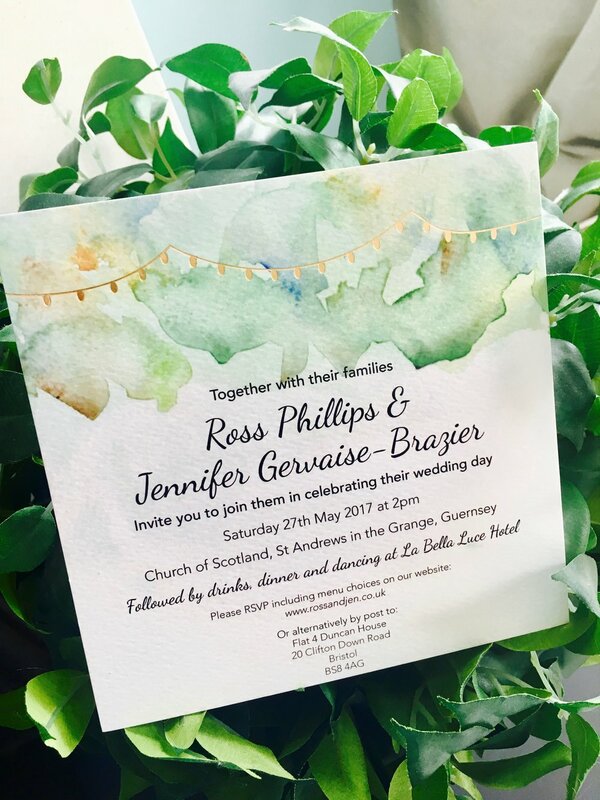 I'll be exhibiting lots of new work and I'm very excited to meet lots of new brides & grooms to be, so do come along if it's not too far from you! 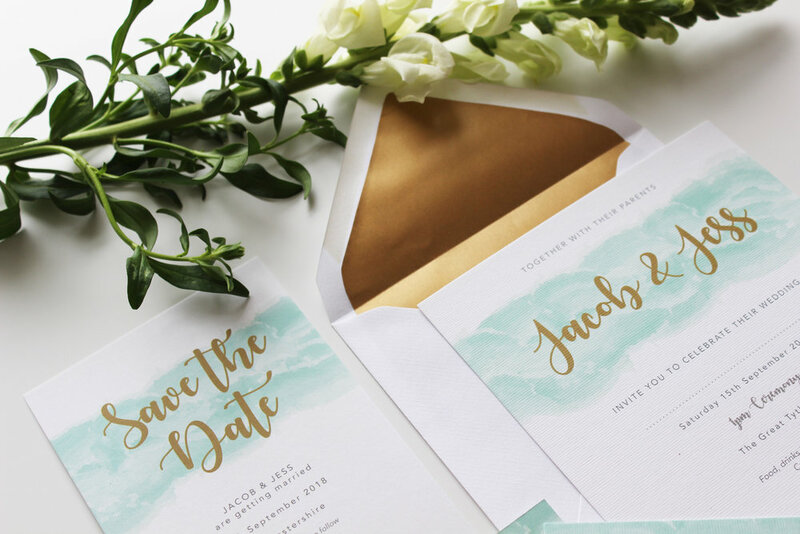 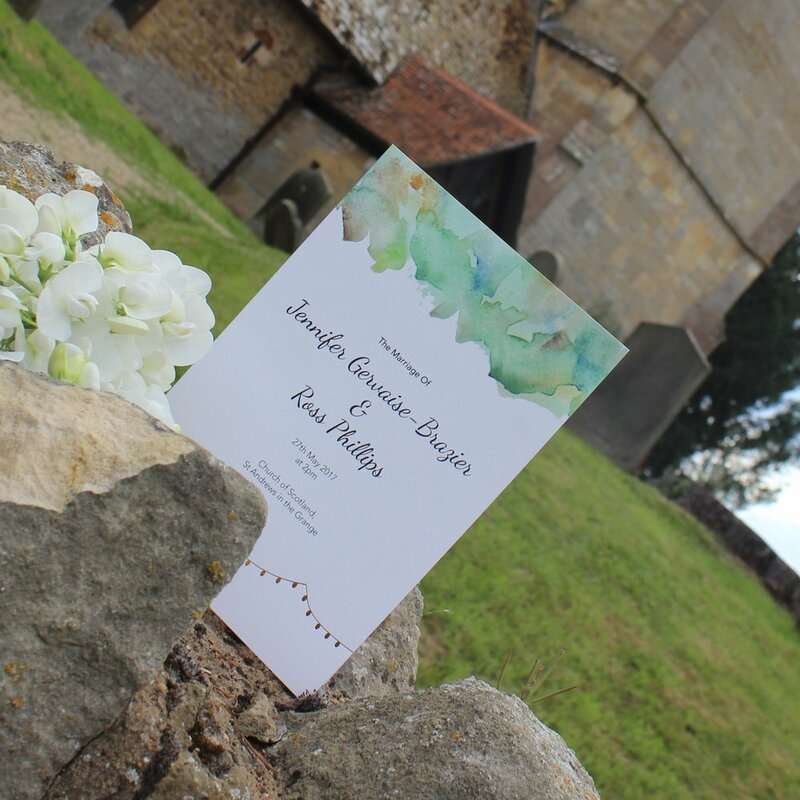 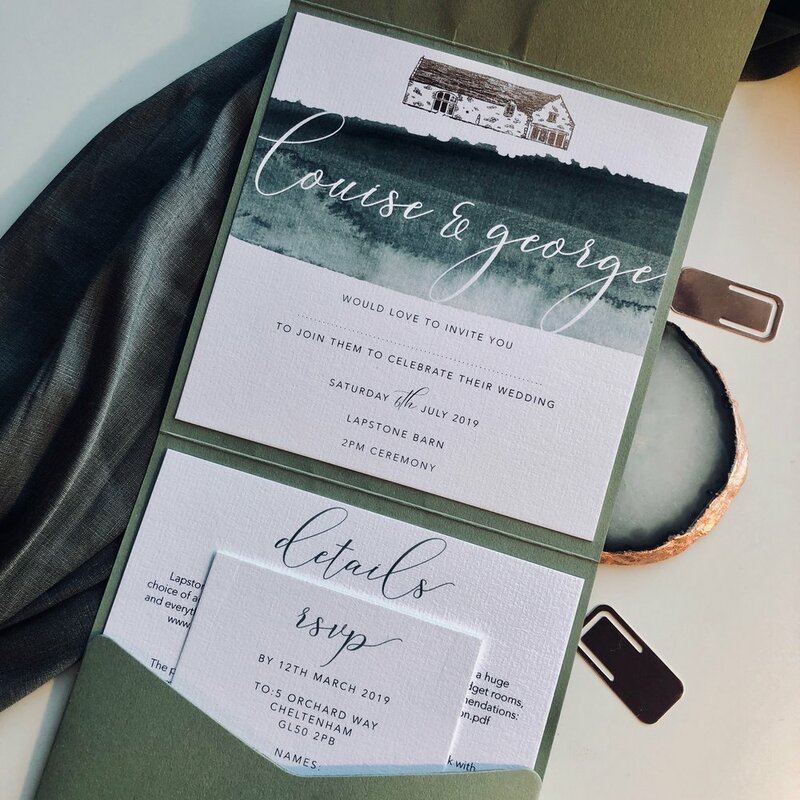 The pocketfold style wedding invitations are so popular because they work on so many levels; they are beautiful, sturdy, hard- wearing, (hard to loose! 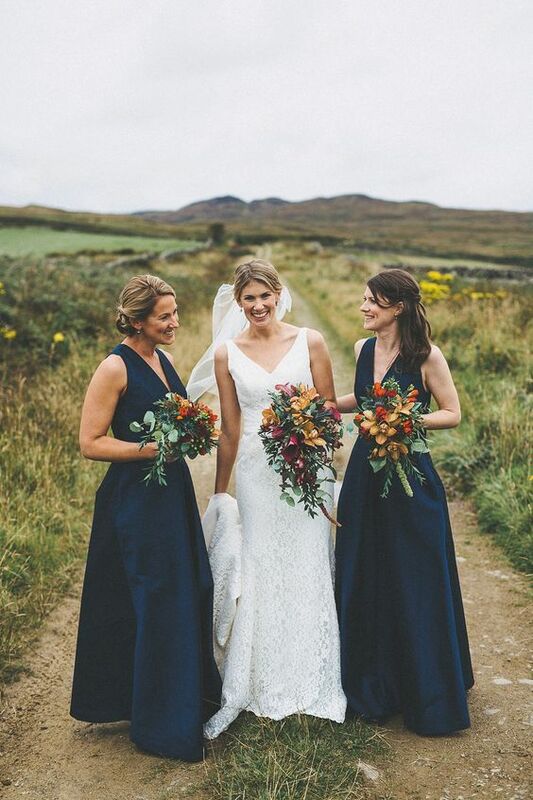 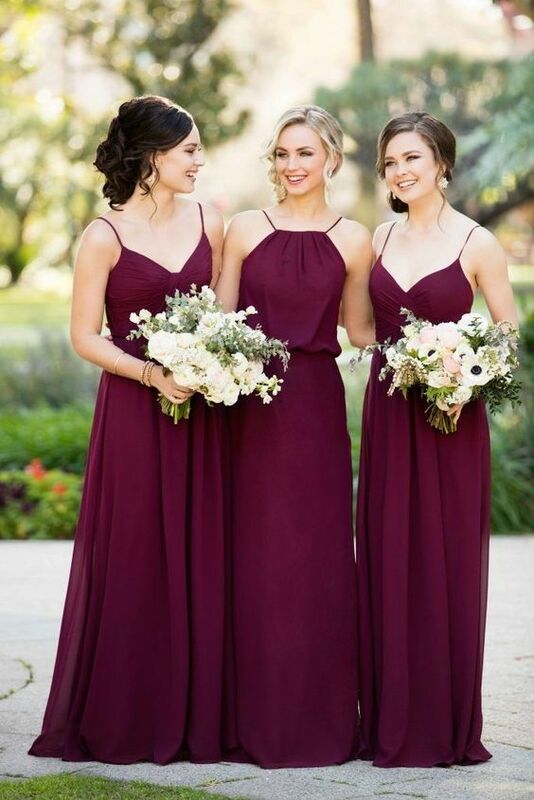 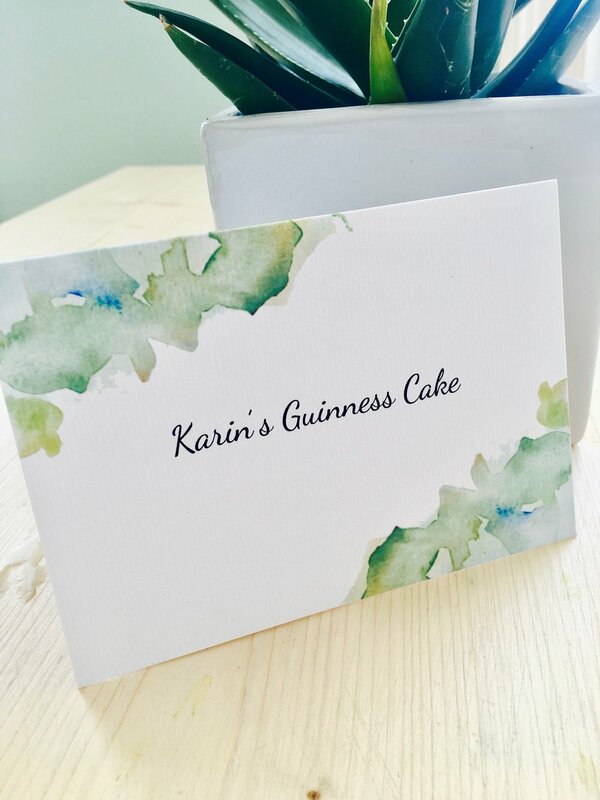 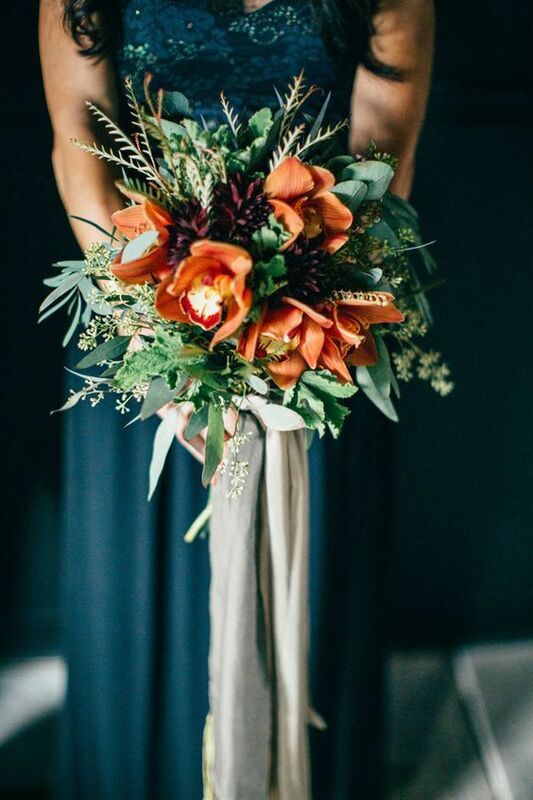 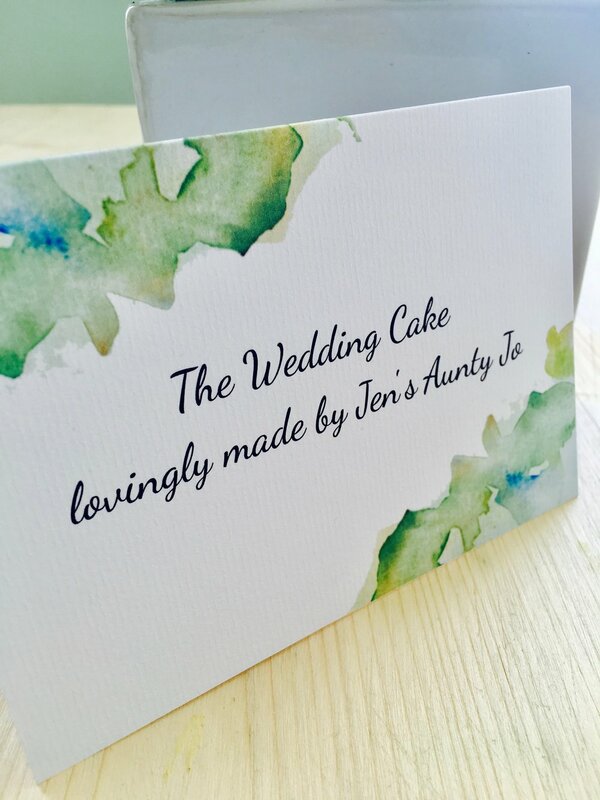 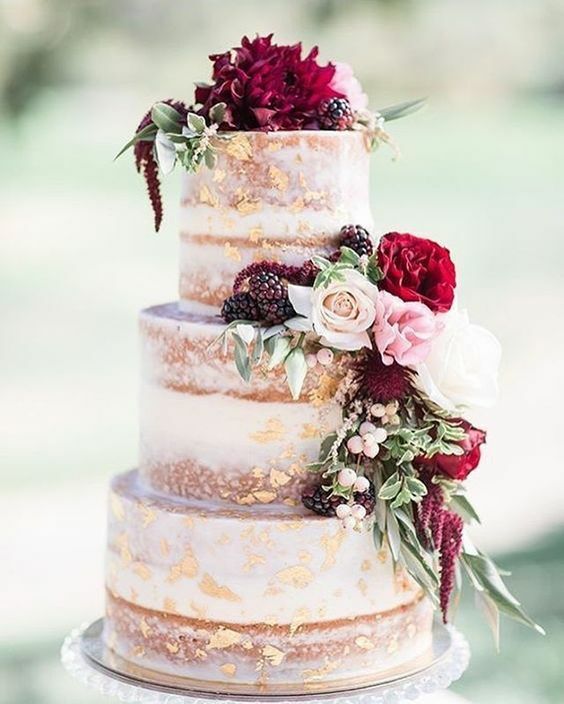 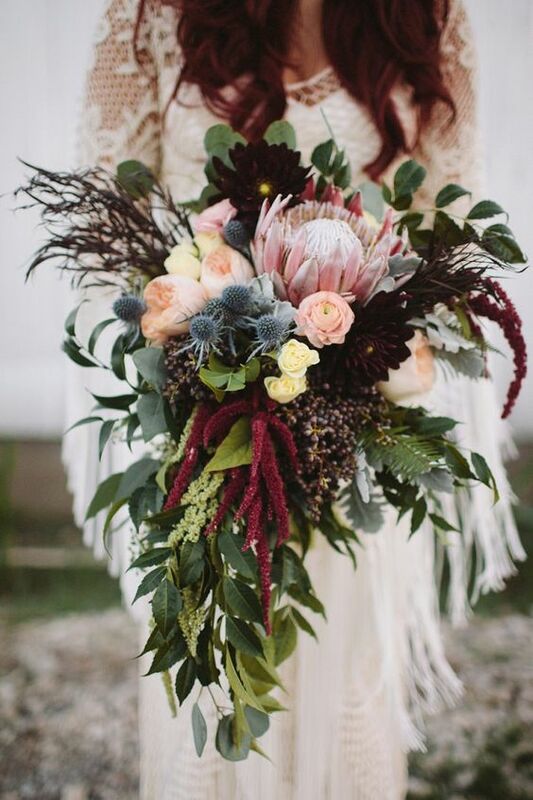 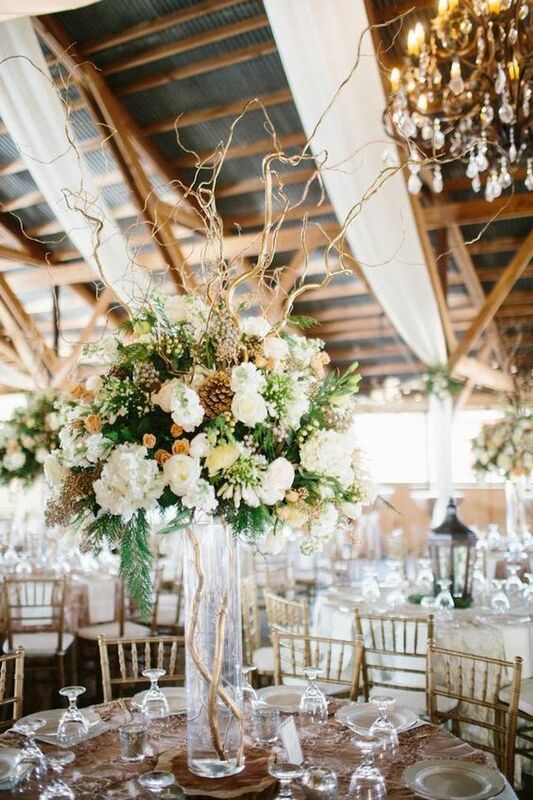 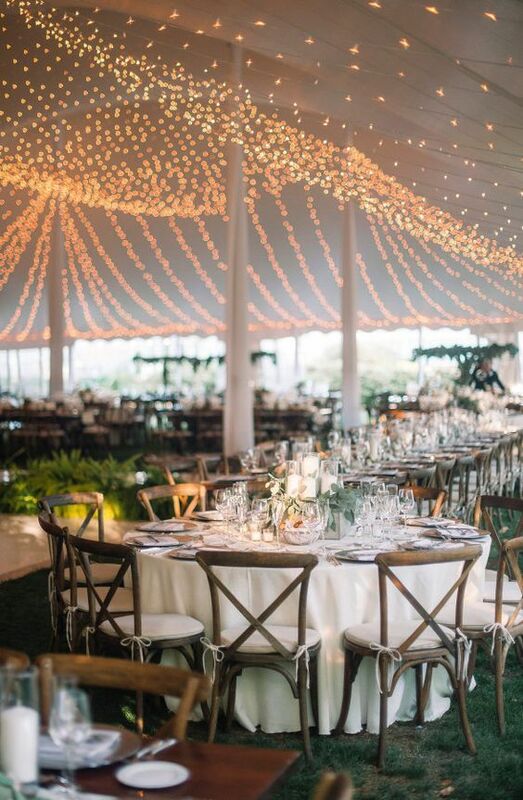 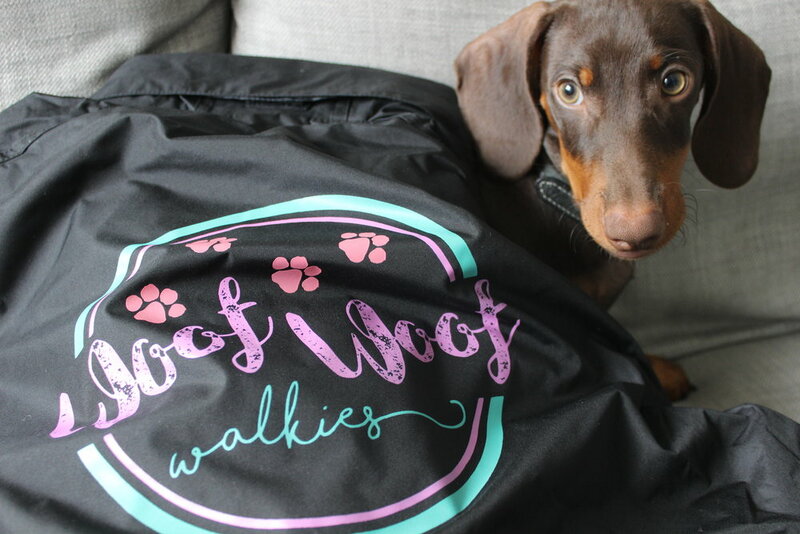 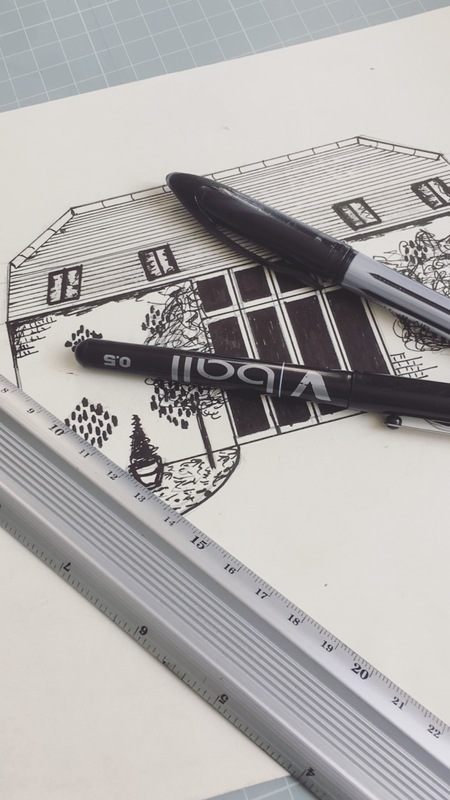 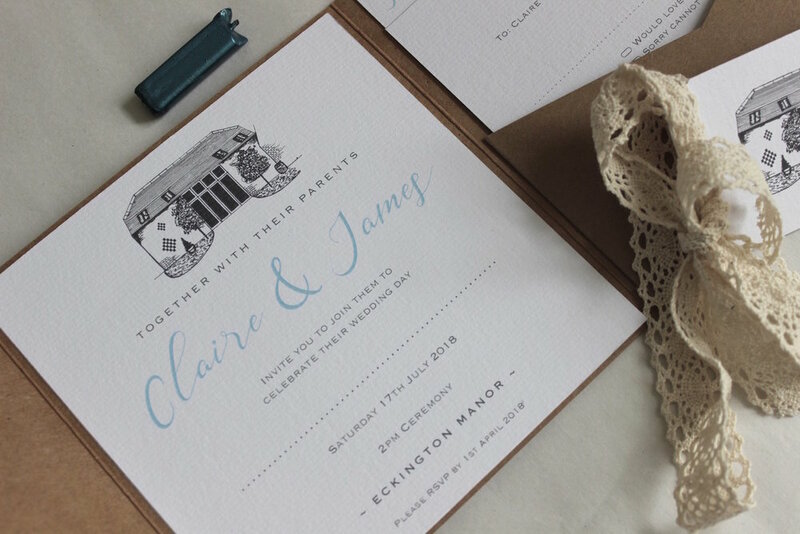 ), practical in the sense that they can contain so much information whilst still looking elegant, and you can have them designed in any style you wish to match your big day. 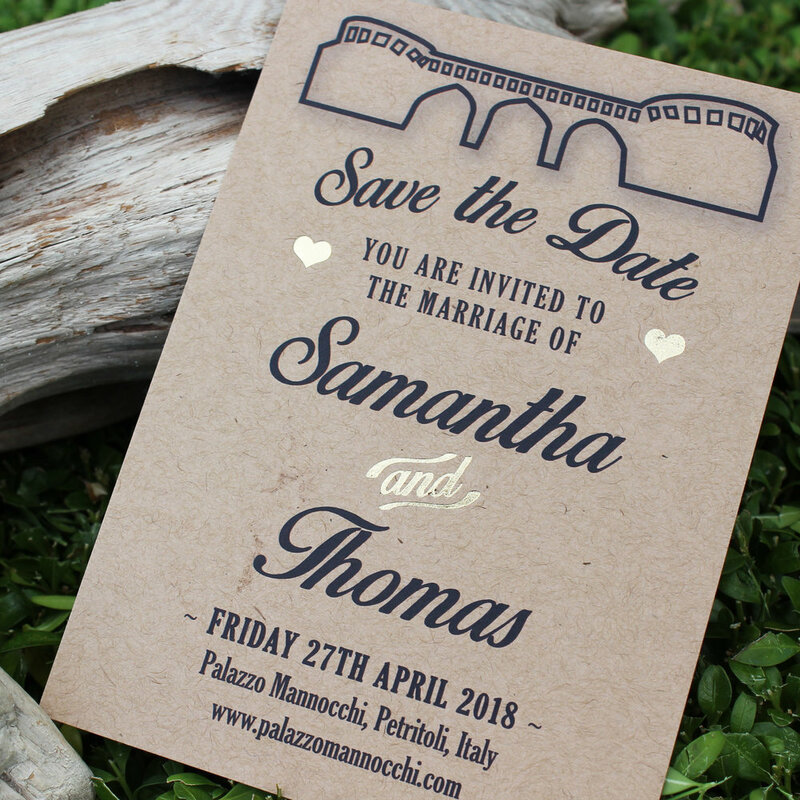 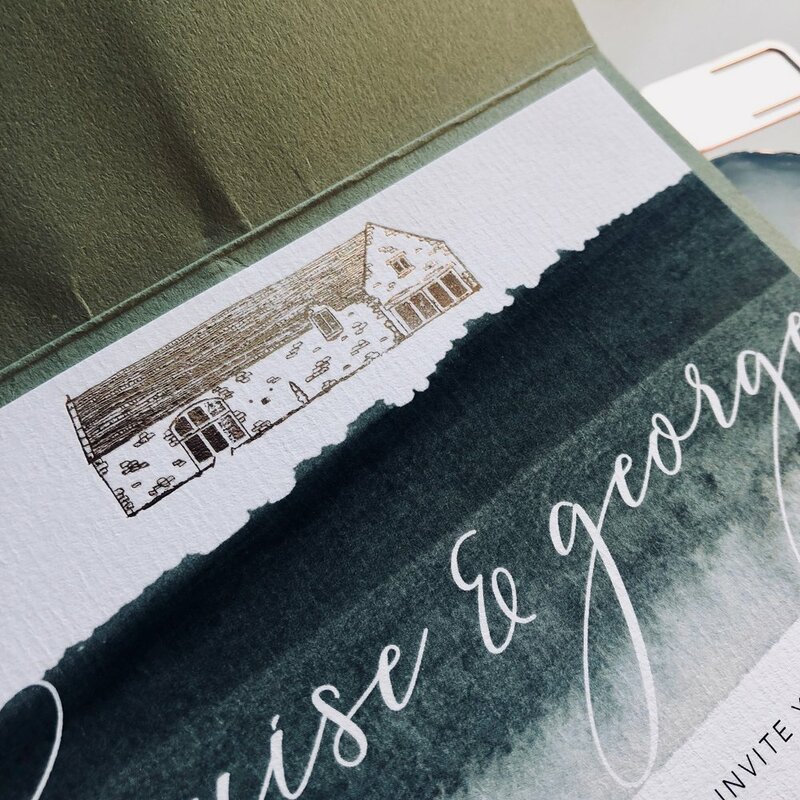 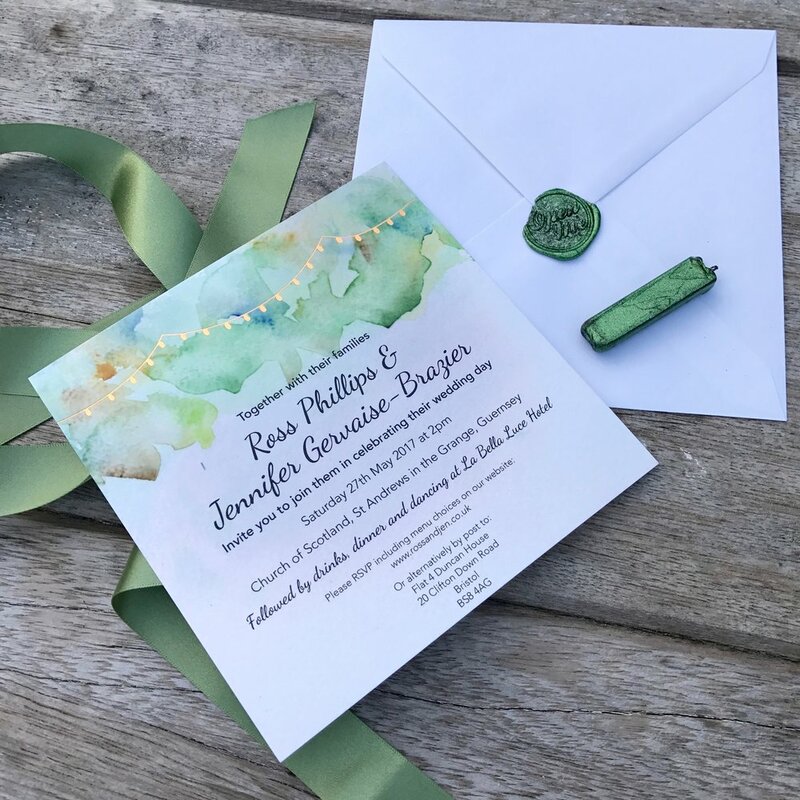 For example, I have designed many traditional looking pocketfold invitations but then these ones exhibited in this post are more rustic and 'crafty' looking. 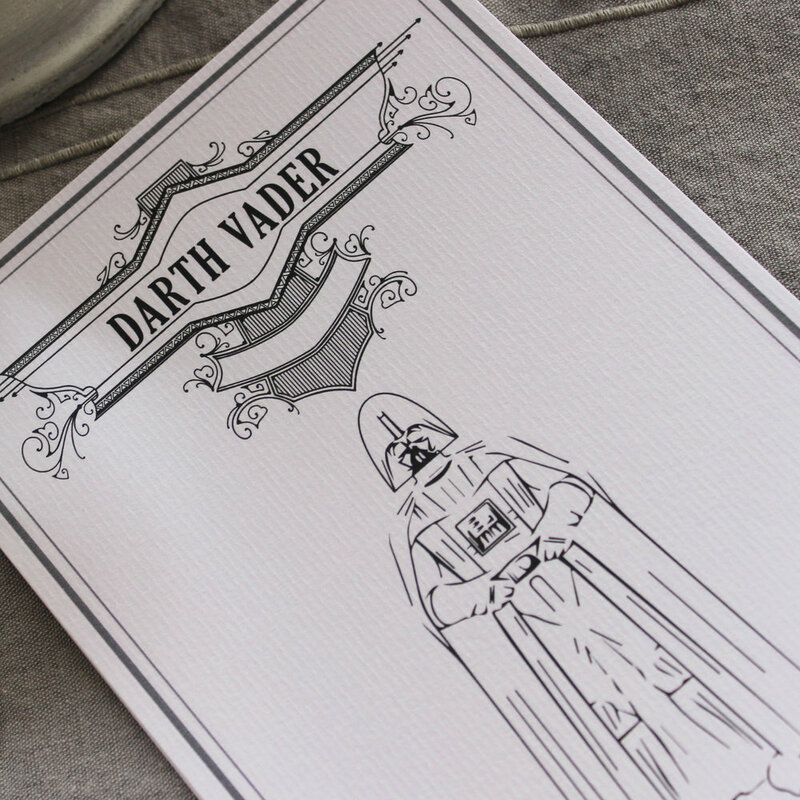 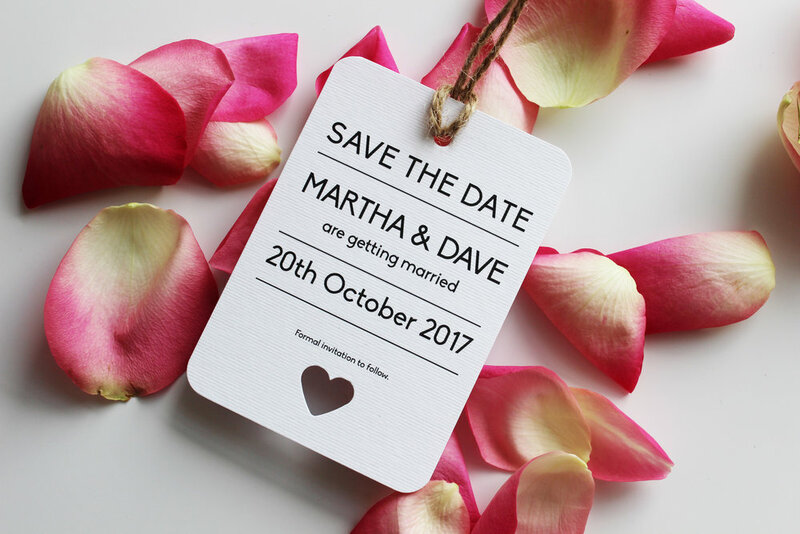 These are totally bespoke to the bride and groom and match the vibe and theme of their wedding day. 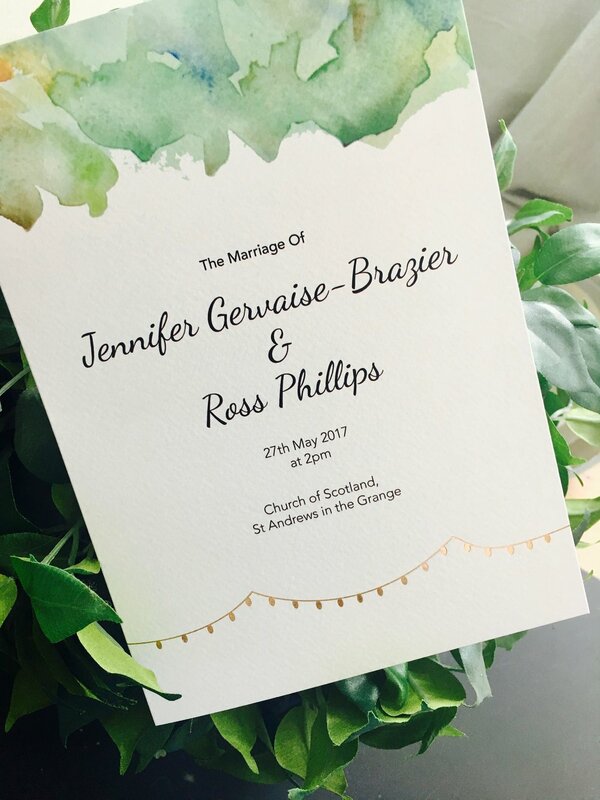 The hand- drawn flowers which run throughout the invitations match the flowers and colours of the flowers for the big day. 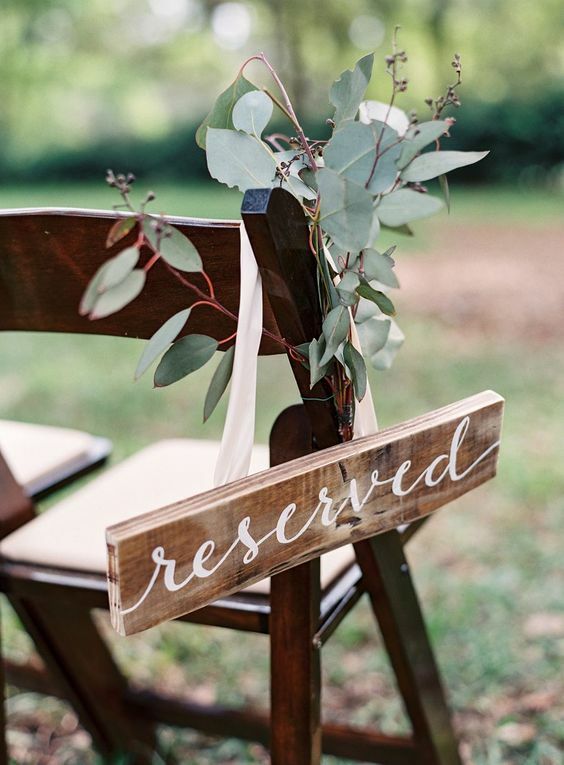 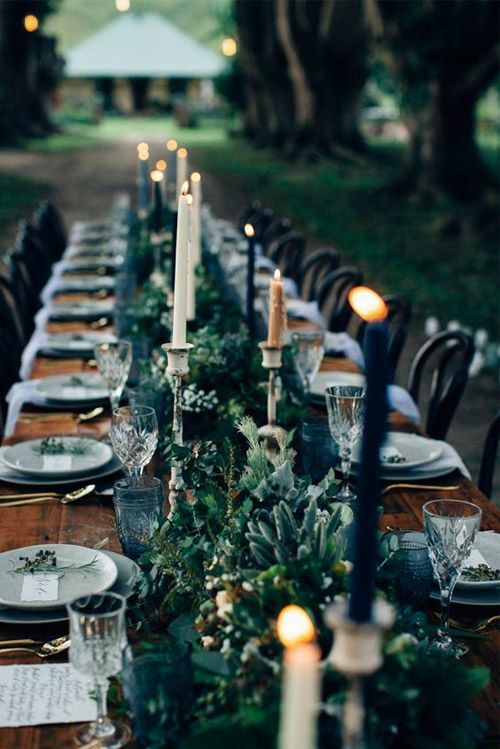 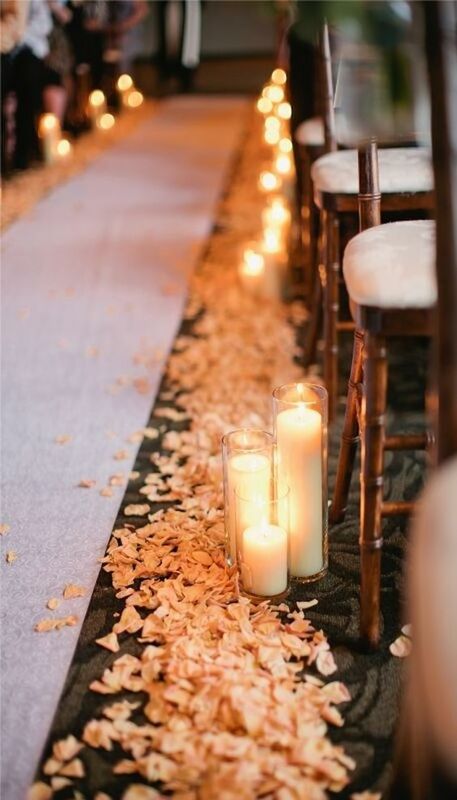 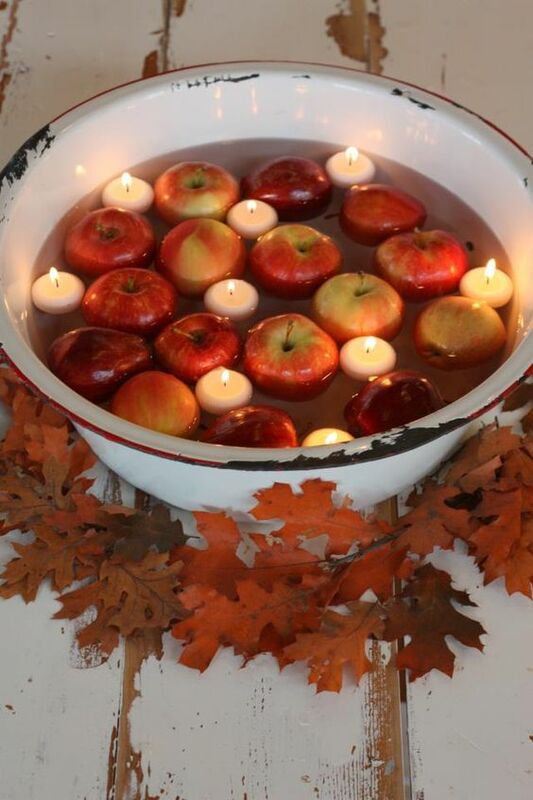 I very much believe it's these little touches that tie this one big day altogether and makes it special. 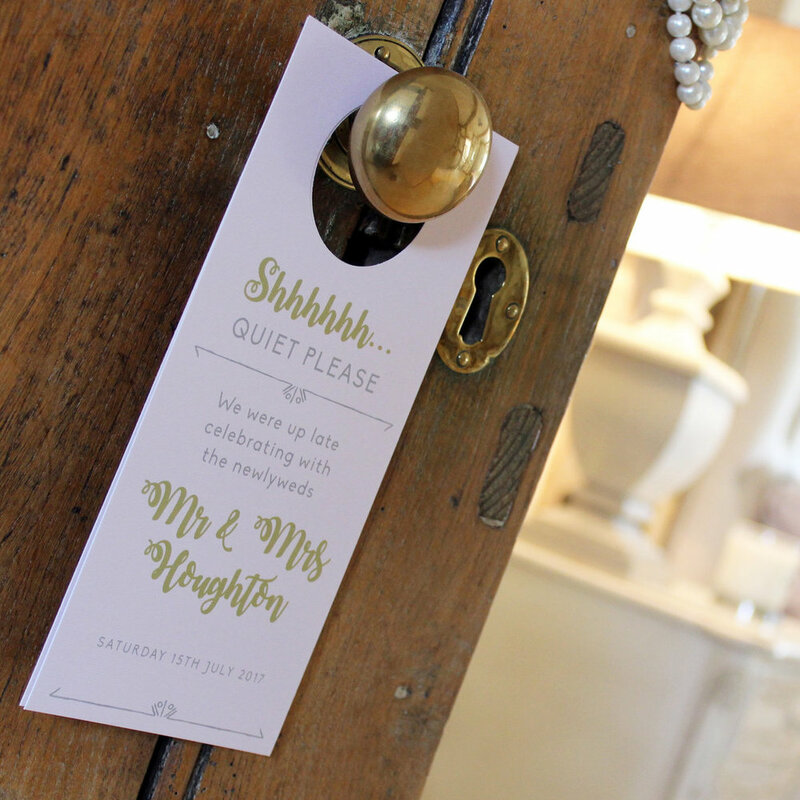 The invitations should set the tone for the day and it's nice when your guests get to your wedding and can see this. 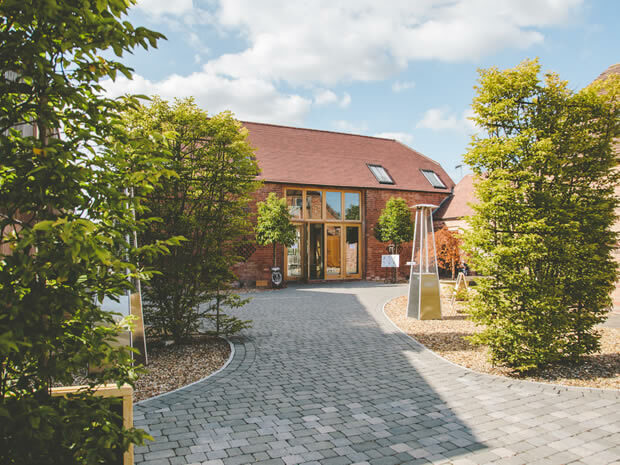 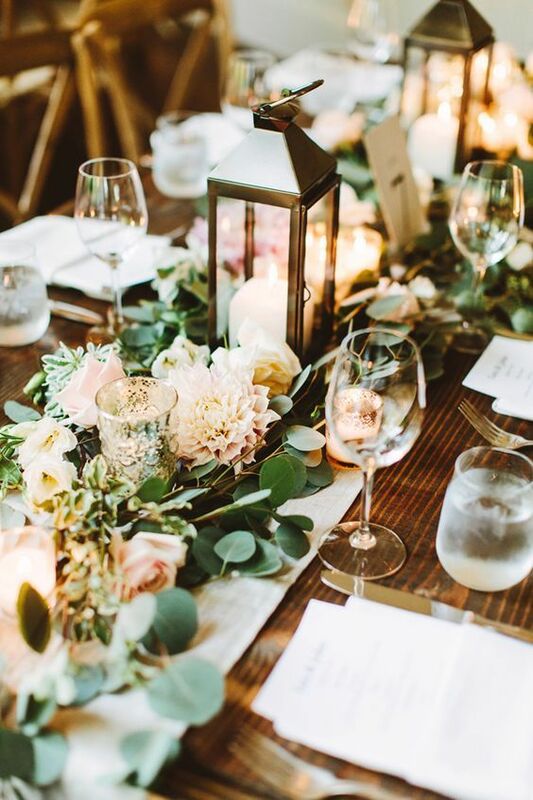 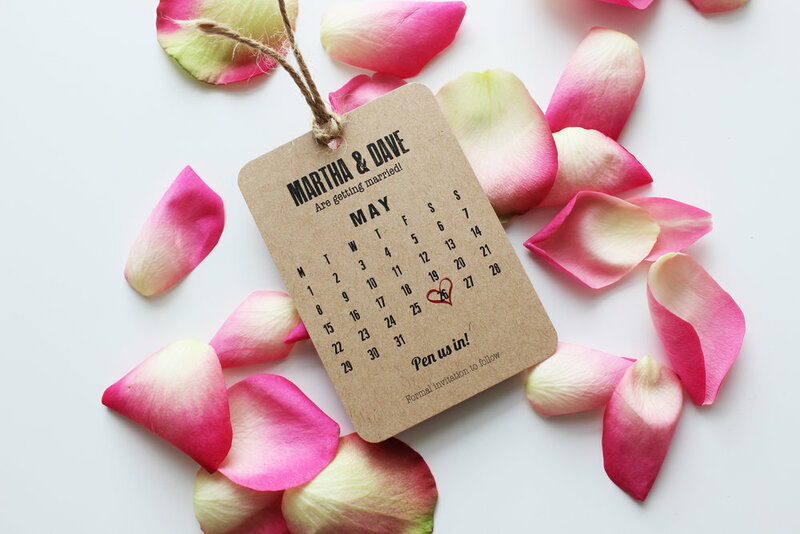 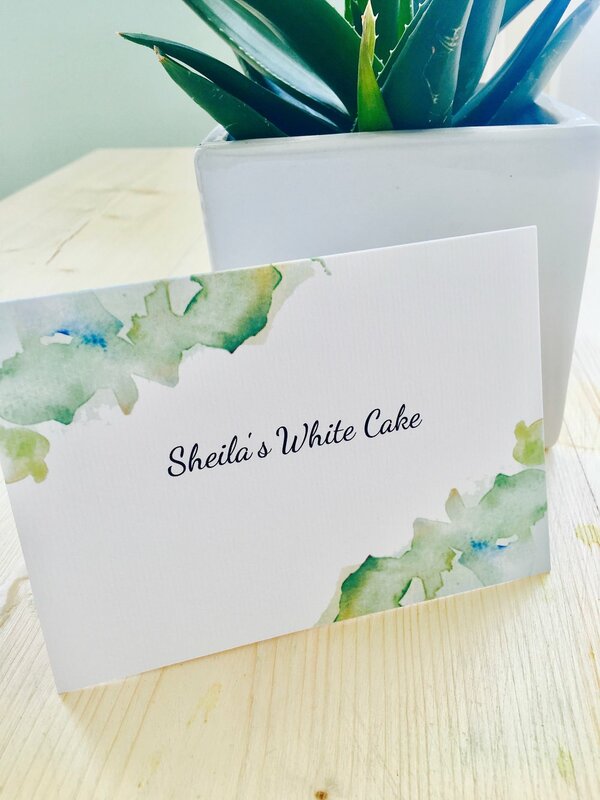 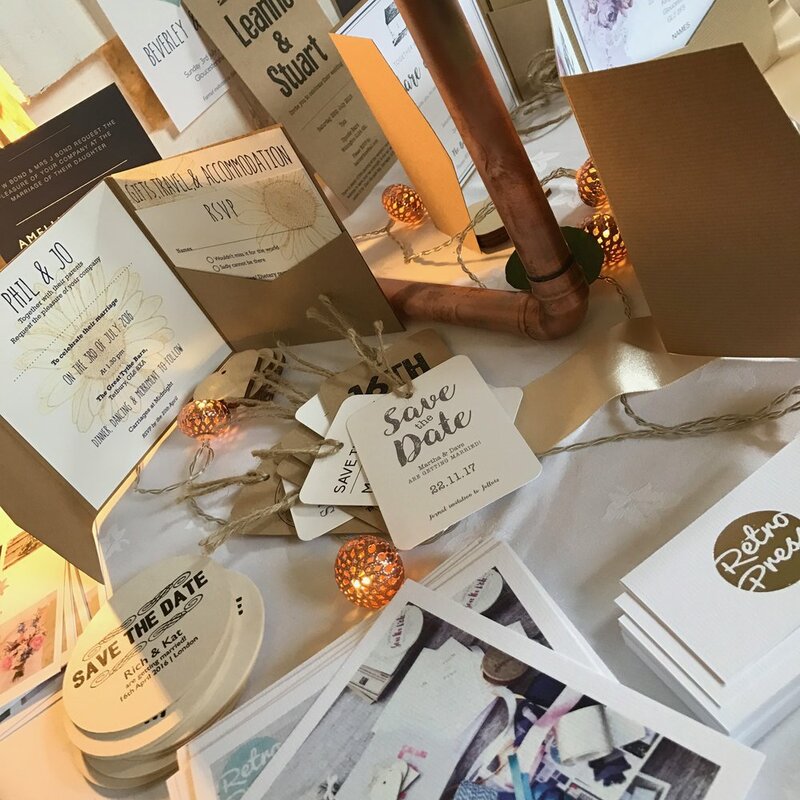 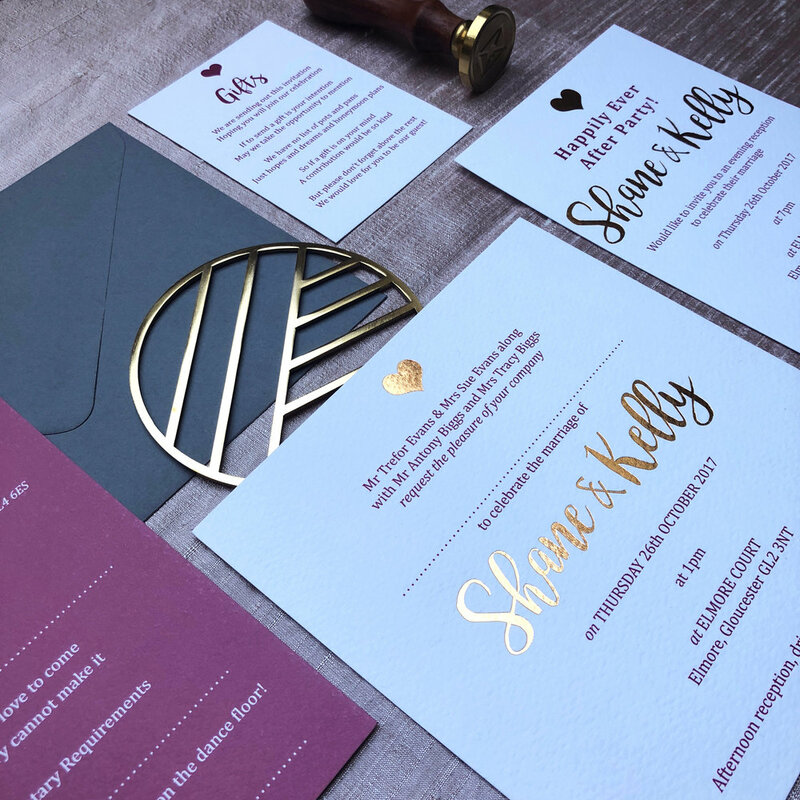 If you haven't quite found what you're looking for in terms of wedding stationery, or you are unsure on what you want/ need, please do get in touch, we'd love to help create your dream wedding suite. 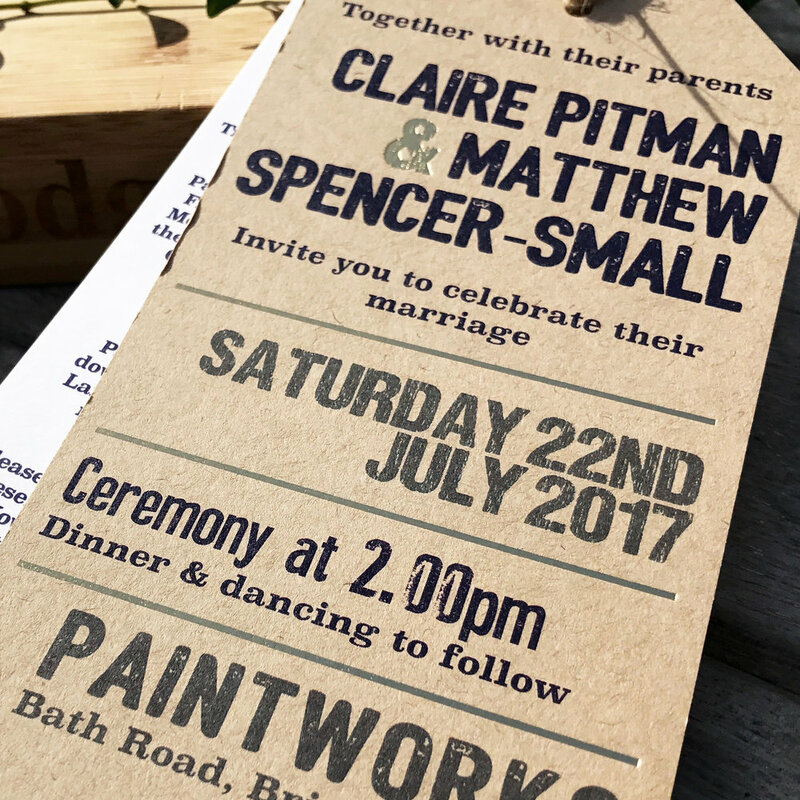 It was our absolute pleasure to get the watercolours out for these wedding invitations... To get your hands dirty, is what its all about. 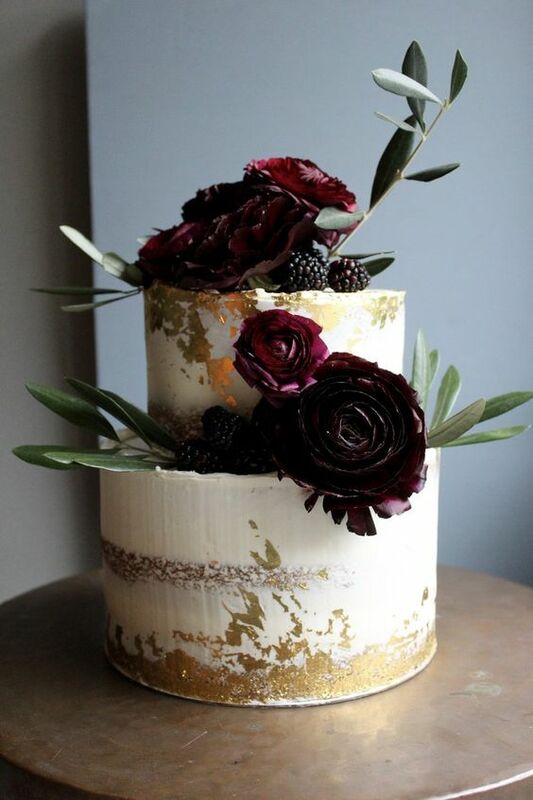 To go back to basics and pick up a paintbrush is so satisfying. 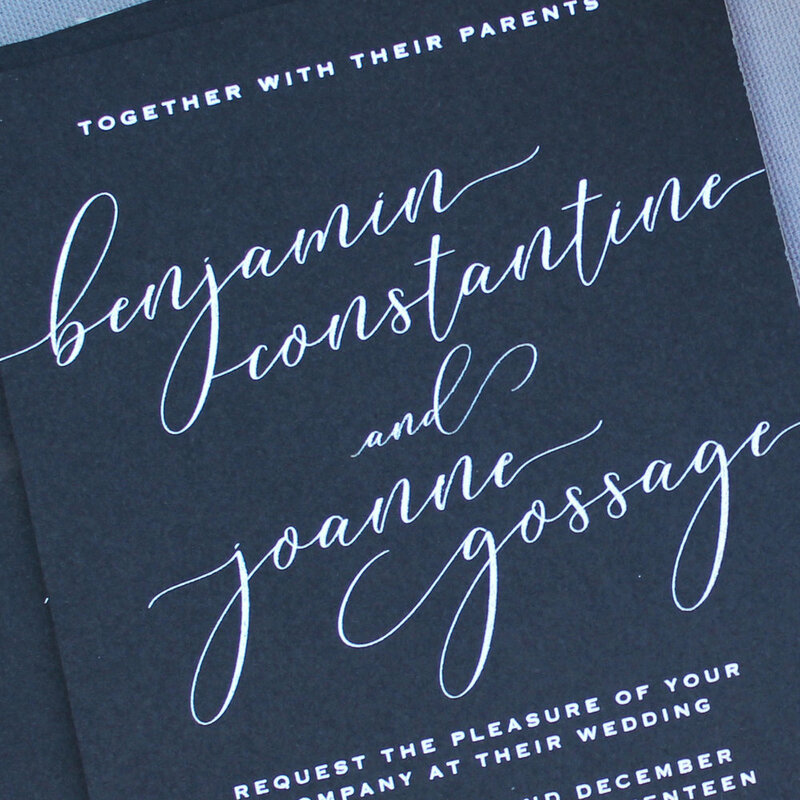 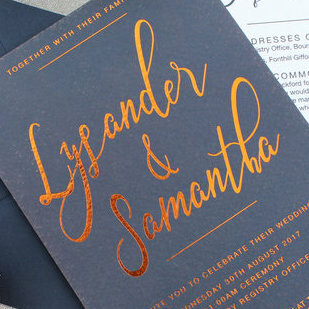 When creating such invitations by hand, it ensures that they are absolutely unique to the couple and they will not be able to be recreated anywhere. 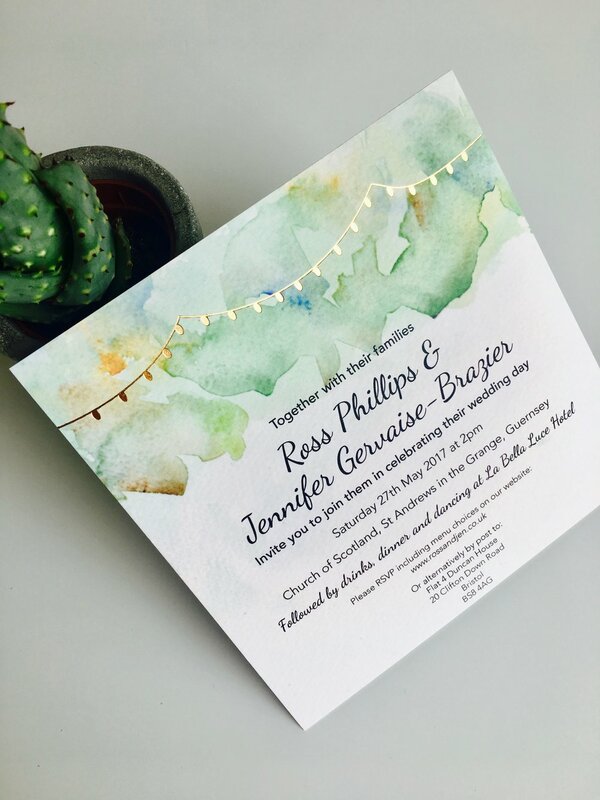 On top of the hand painted watercolour, we have gold foiled some tea lights/ bunting which finishes of the design very nicely and makes them even more special/ luxurious. 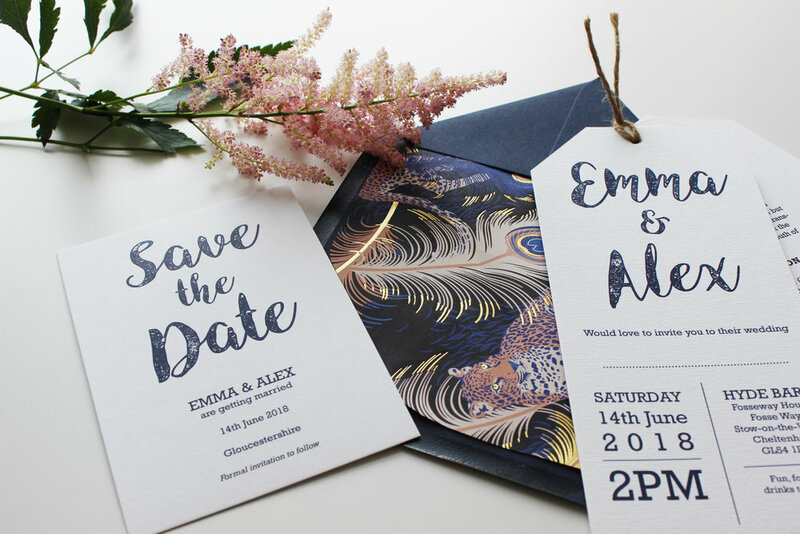 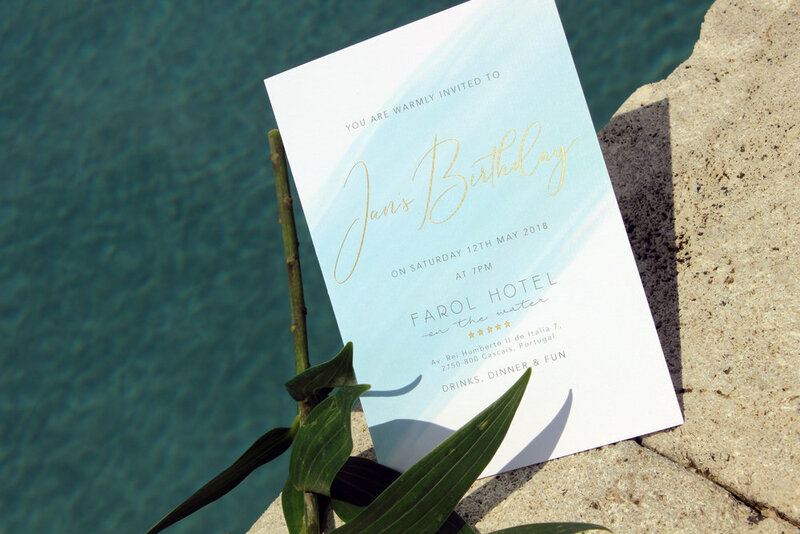 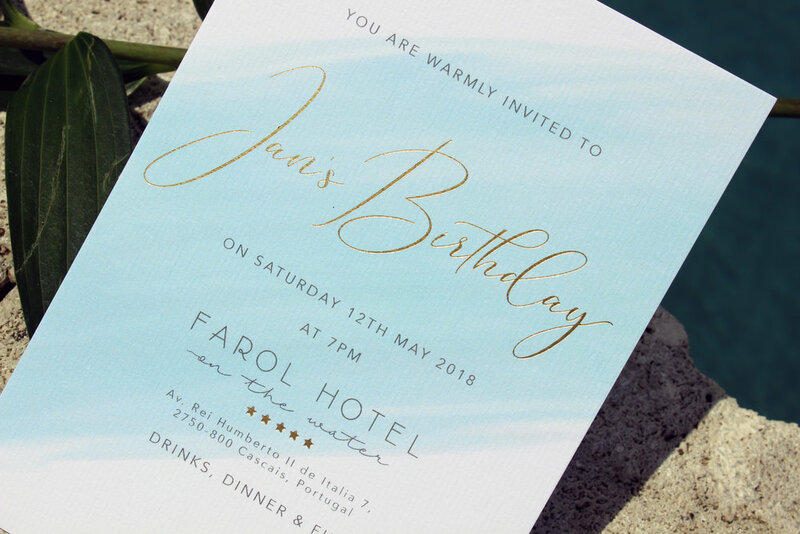 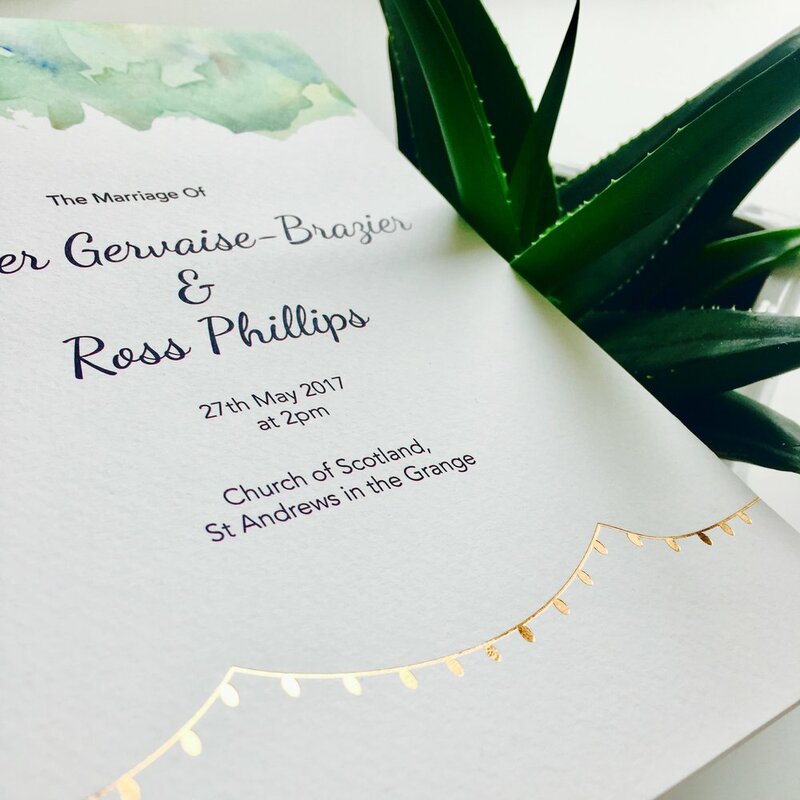 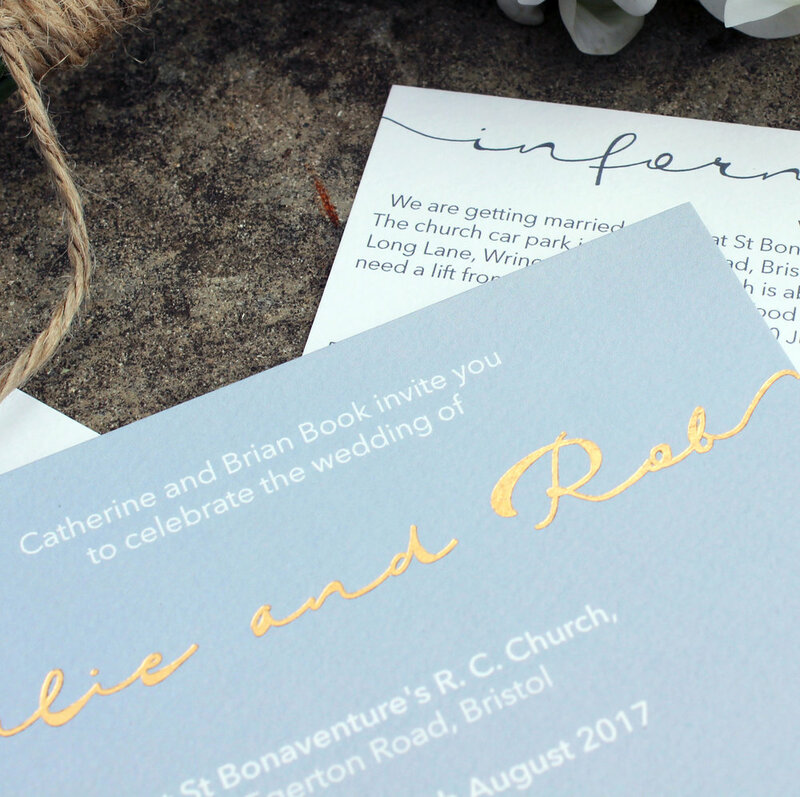 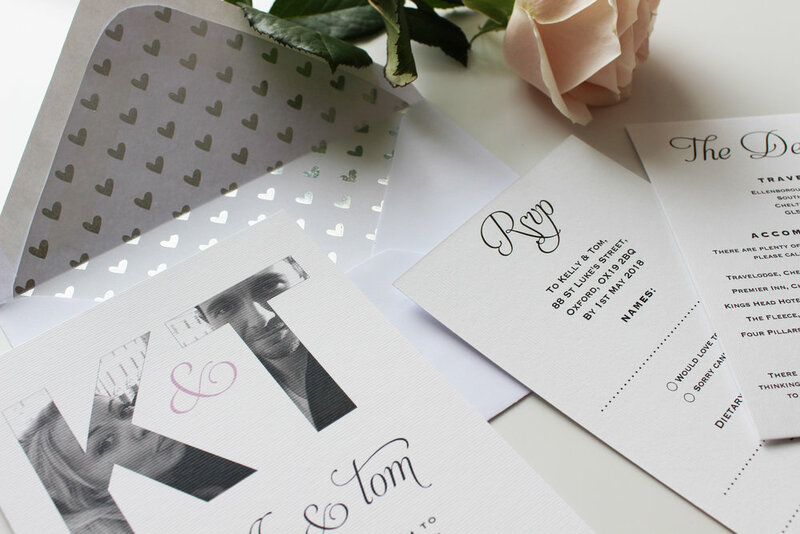 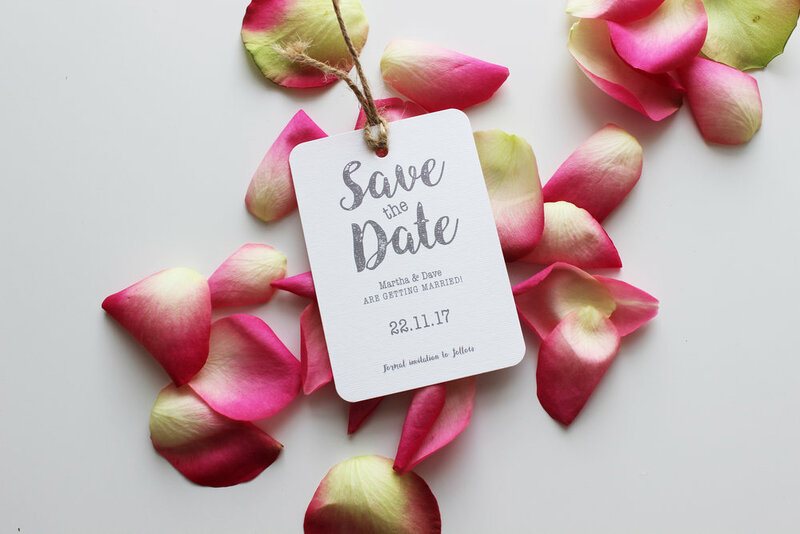 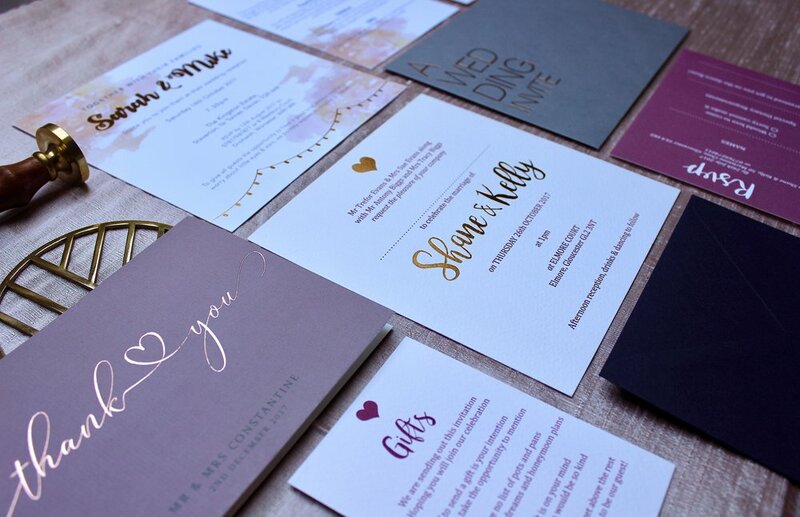 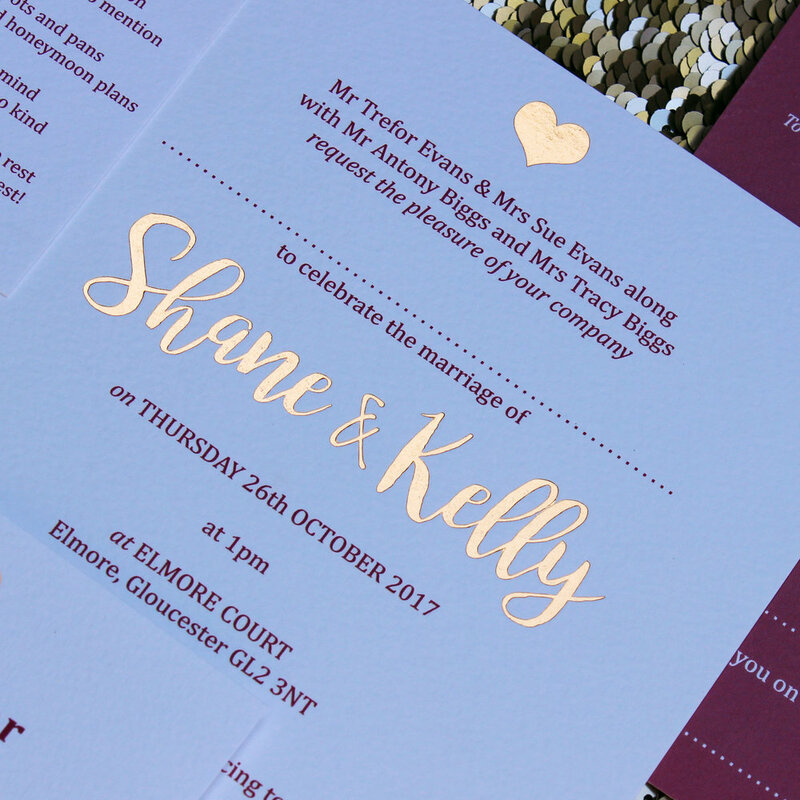 We love anything design, bespoke and unique here at Retro Press, so please do get in touch if you share the same sentiment and want your invitations especially designed for you.